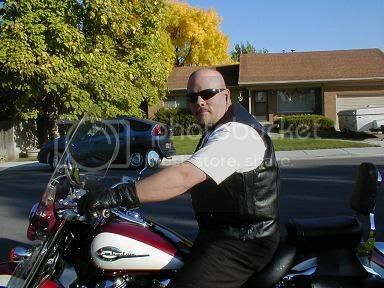 Now where did you get the idea that the biker turkey would suit me? 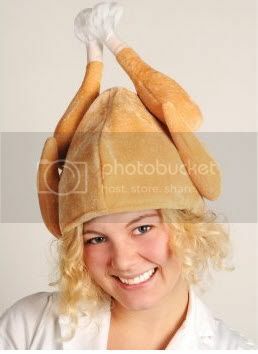 How's about your Very Own Turkey Hat ? I'll keep my contribution clean! 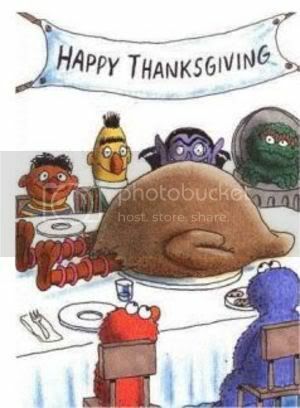 Ooops sorry, wasn't "turkey" related, but thanksgiving related. Forgive me for I know not what I do! 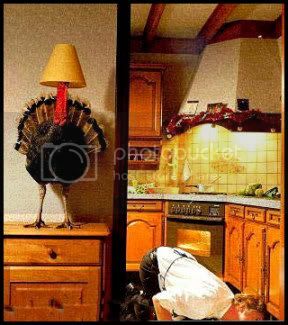 I know the wife bought a Live turkey for thanksgiving. But where on earth did she put the bird?? 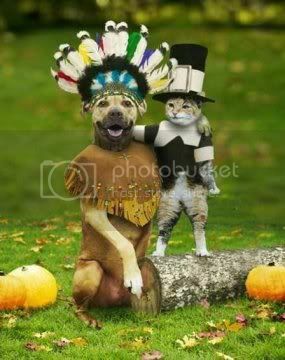 Turkey with your bacon anyone?? ?